December is a time of giving. It’s the time of year when people are most likely to open their hearts and their wallets. 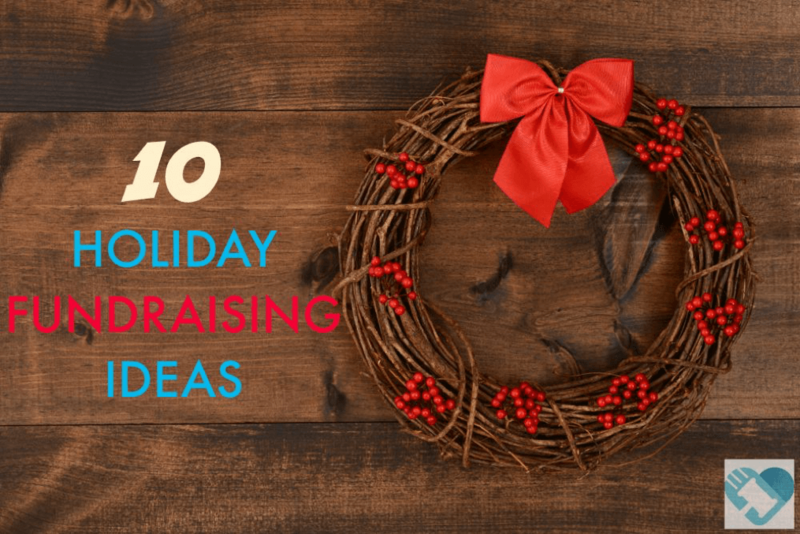 These 10 holiday fundraising ideas for schools are designed to help your organization raise much needed funds for projects, and also spread holiday cheer in the process. 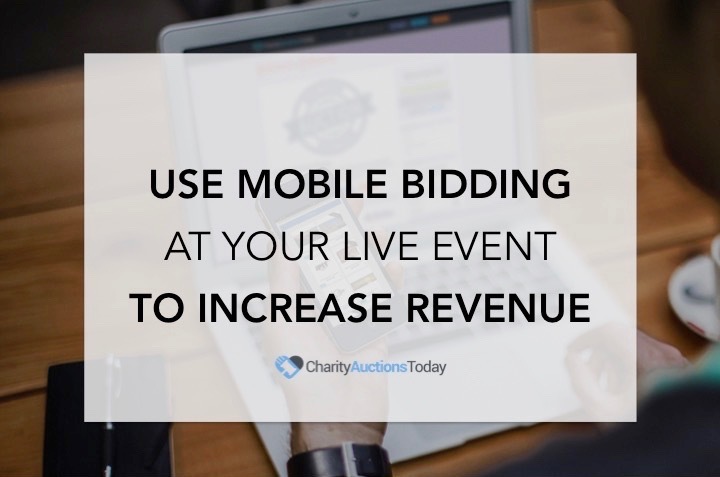 Don’t wait for the holidays to start your holiday fundraising events. Enlist volunteers (grandparents are a great asset) to make wreaths for Christmas, Hanukkah, Kwanzaa, and even Thanksgiving. Having a variety of holidays can increase your return. Ask the students for craft donations like ribbons and other trinkets. A lot of people have craft supplies that are collecting dust. You can also request, old, unwanted, or dilapidated wreaths. Grandmas can give them a new life! Also, you might find online suppliers who will drop ship wreaths directly to your customers and give you a small commission. Partner with a local tree-grower and borrow a section of a parking lot from a neighborhood business to set up your Christmas tree lot. Publicize the charity you support and offer free hot cocoa or hot apple cider to set your tree lot apart from others in town. Be sure to advertise that all profits will go to the school to raise money for the specific items you need. Who doesn’t love an evening of happy music? Find a wide variety of performers who are willing to volunteer their services. A local jazz band, a well-known singer, your city’s symphony orchestra, and a mix of student performances will draw a larger crowd. Pre-sell discounted tickets to the concert, and have full-price tickets available at the door. Be sure to let your newspapers and radio stations know about the event in order to receive free publicity. Remember, schools are made up of a mix of people with varying religious beliefs, so focus on secular songs or include music from each December holiday. The more people you can include, the better your rewards. Turkey, ham and all the trimmings are involved in our tastiest of Holiday fundraising ideas. Ask a local grocer or restaurant to donate items. Many big chain stores, like, Target, Meijer, and Kroger will donate items once a month. Add holiday themed raffle tickets to liven up the event. 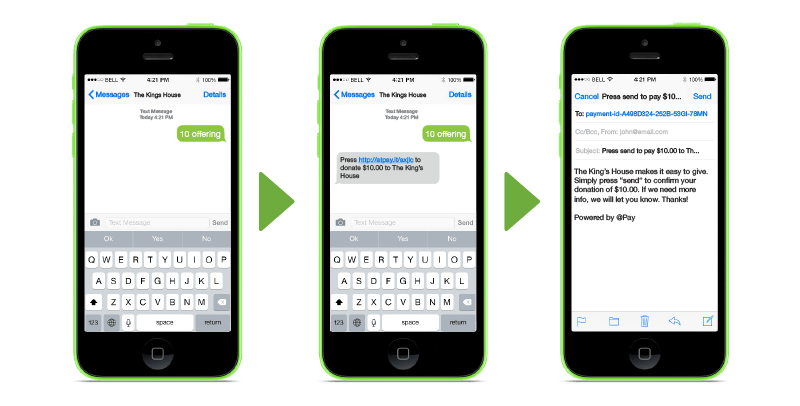 Request free passes for holiday events at museums, symphonies, or movie theaters, and hand them out as prizes! You might also consider sharing the leftovers with a local homeless organization. Take your typical charity run or walk and add jingle bells for everyone. Depending on the date of the event, hand out jingle bells, turkey hats, elf hats, Kwanzaa hats, and fun hanukkah hats. Your jingle bell event is sure to spread joy to the entire community! 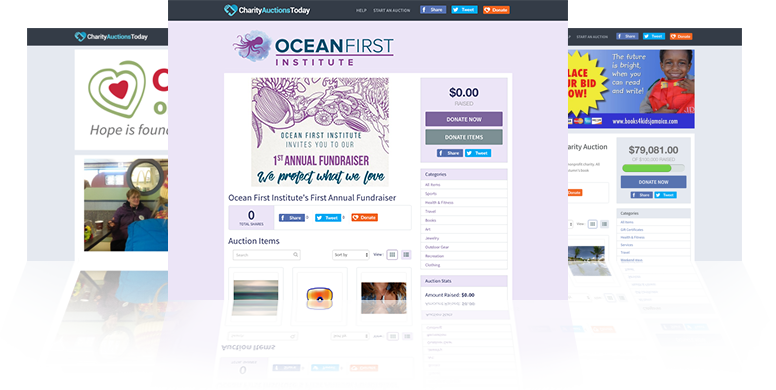 Have entrants collect donations and award prizes for those with the highest amount of donations. When they register, let them know that everyone gets a free hat to wear during the race. Be sure to ask them to specify which hat they prefer, so you will have plenty on hand the day of the race. Let your community members send holiday musical spirit to family and friends while supporting a good cause. You don’t have to be a professionally-trained vocalist to spread the joy of the season; if you dress festively and have fun, the carol recipient is sure to enjoy your performance! Have a short list of songs to offer. They don’t have to be traditional songs like, Jingle Bells. Offer to serenade someone for a birthday, to sing an uplifting Pop Song (Shake it Off), or a fun Camp Song. These days, there seems to be a tree for everything! Twig trees are popular for Easter, Halloween, and Valentine’s Day. You can even make them with a branch, terra cotta pot, and insulation spray foam. Get grandparents involved to help make the trees or create seasonal ornaments. There are also several online companies that will customize Christmas ornaments for your organization. These limited edition ornaments are a great way to raise funds and raise holiday spirits! Put the year in your design, so that supporters will want to buy future years’ ornaments and continue their collections. 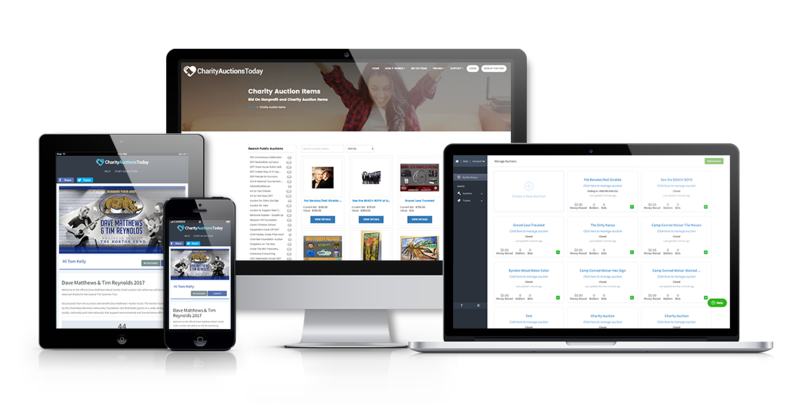 You can also sell these in an online auction. Offer a holiday fun child care day to the locals for a small fee. Put together a series of holiday themed activities and craft stations for kids. Not only will children have holiday fun, but moms and dads can get in some child-free holiday shopping. For example, let parents sign up for 2-3 hr. blocks of time. Be sure to register the id’s of the pick up person. 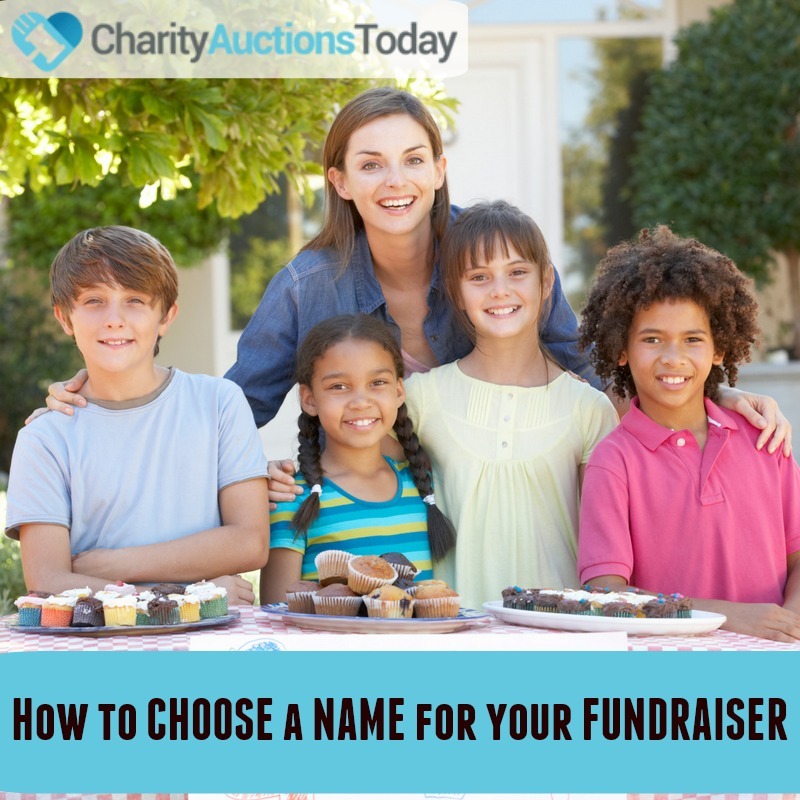 Kids will want to come, and you’ll make a little side cash to help with other events. Everyone enjoys bake sale goodies. The holidays are no exception. Festively decorated sugar cookies, gingerbread men, spritz cookies and more fill people’s tummies and hearts with holiday goodness. Buy them or bake them. Many schools don’t allow homemade food items, so you can buy them in bulk and separate them into decorated goodie bags. Don’t forget to ask the big box stores to donate cookies, cupcakes, muffins, or brownies. Local businesses love to have their store windows decorated for the holidays. 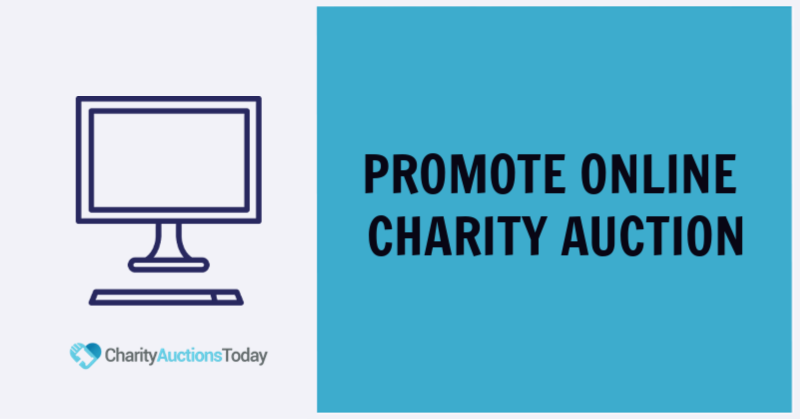 From holiday sayings to full winter scenes, business owners can support your charity and make their stores more festive at the same time. You can find window painting supplies and festive stickers online. Offer, several options, and enlist creative students to help! 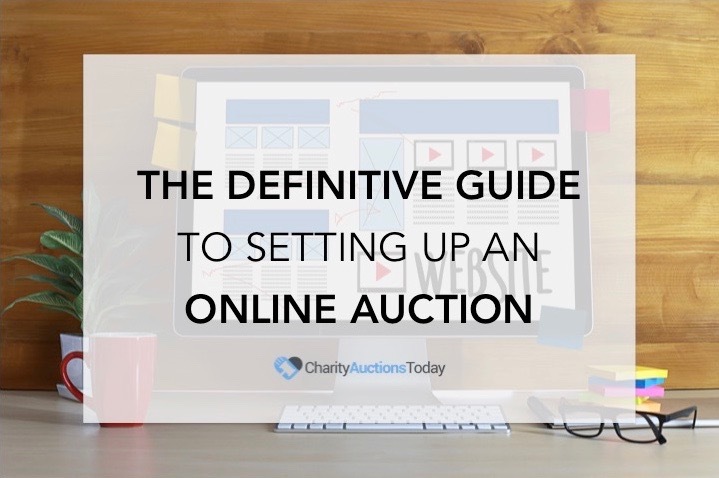 Don’t forget, you can always add an online auction as a companion for your event! 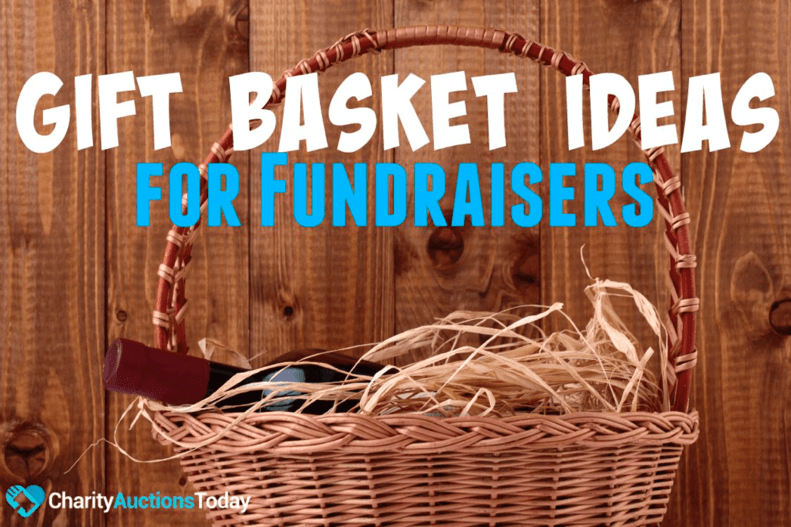 Want More fundraising ideas? Click the link for additional ideas.